I released my song “Particulate” a couple days ago. I started out by just posting a screen-recording video of the song on YouTube and then later posted it on SoundCloud. A couple days after the SC posting, I found out that the CEDM (or Christian Electronic Dance Music) network re-posted my song to their Soundcloud profile, which was super cool! I feel pretty honored to have gotten that recognition. As the cover art implies, this track has some space vibes. In that sense, it’s related to some other songs I’ve made, such as “Flying Through Space“, “It’s Alright“, and “Orbit” I suppose. However, I think there’s a marked improvement in my skills since I made those songs 1-2 years ago. I hope there’s a noticable difference in mastering, but you the listener will be the ultimate judge. You’ll have to let me know in the comments section either here on the website or on Soundcloud. Fun Fact: The reason why the cover art has a moon is because one of the main sounds in the song uses a preset I made for LMMS called Moondust. 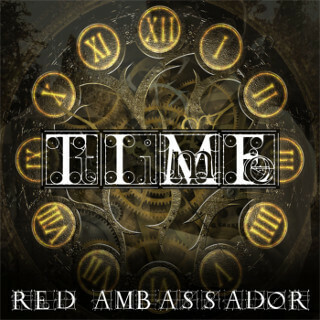 Red Ambassador is an amateur musician from the United States who likes using free and open-source tools, like LMMS, to create unique audio experiences. 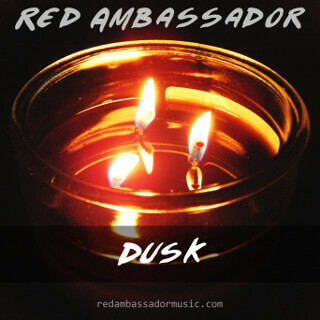 Copyright © 2013 - 2019, Red Ambassador Music. All rights reserved.